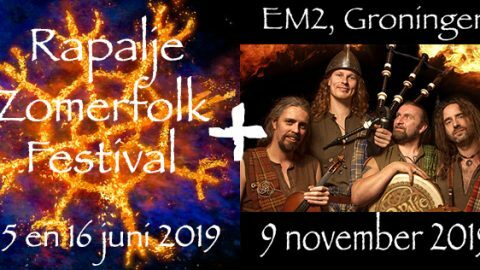 Is your mouth already watering thinking of all the delicious food we have at Zomerfolk? Then we completely understand you! What do you think of the delicious Kürtőskalács /chimney bread? Kürtőskalács or chimney bread is originally from Romania / Transylvania. The Hungarian Tartars from about 1450 turned this sweet bread dough on a stick and planted it over the open fire. Robert Visser from Kürtőskalács Netherlands has brought this unique recipe to our country and also uses this traditional method of preparation, but on a special charcoal grill made in Romania. 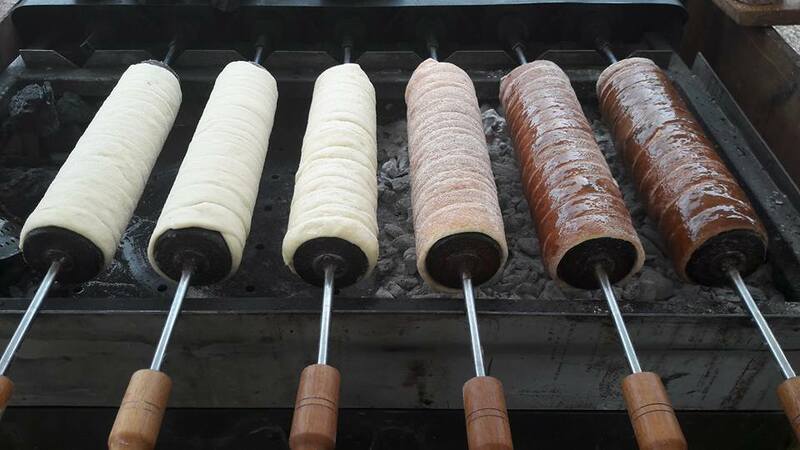 The dough from the Kürtőskalács is freshly prepared in the stand and turned on the original wooden cylinders. During the this the sugar layer caramelises, giving the bread its tasteful color. When the Kürtőskalács is done, this delicacy is finished with a taste to your liking. Originally the Romanians use walnuts as a garnish and in the Netherlands the cinnamon sugar topping is favorite. But it is certainly advisable to go outside the familiar way with the variations Romanian salt or Hannie’s Hakhoning!